The fastest way teachers and their students are to be able to quickly read posts and leave comments across a class of students’ blogs is to use the Reader. 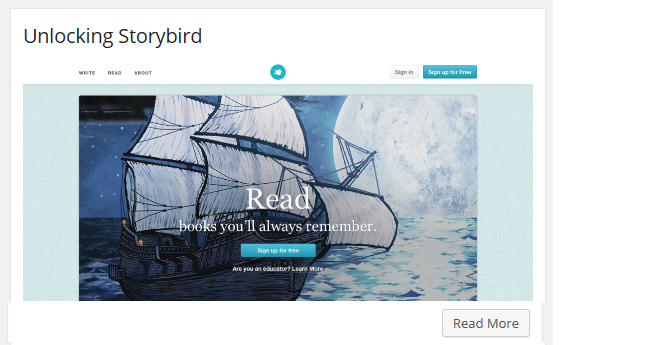 The Reader automatically feeds all published posts from all student blogs and the class blog into the dashboard of every user attached to My Class so that you and your students can easily read and comment on each others’ posts. 1. Go to Dashboard > Reader. 2. Click on My Class. 3. Click on Read More if you want to read the full post. View Original – when you click on ‘View original’ it loads the draft post on the student blog where you can see what the post will look like when published. Edit – clicking on Edit opens the post inside the dashboard of the student blog where you can make edits to the post (only visible to the teacher). 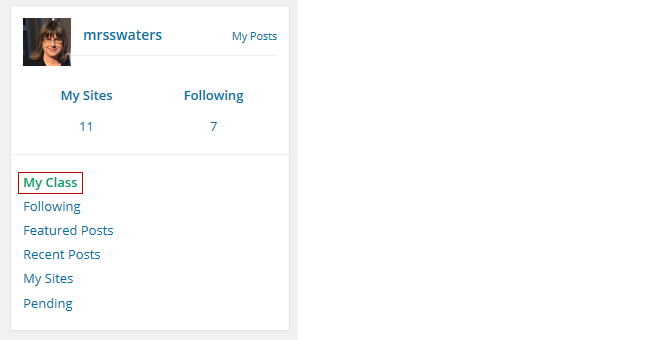 Add New Comment – allows you to add a comment to the post from inside your dashboard. The forward and back arrows allow you to scroll to the next or previous student post or comment. This makes reading on a mobile device easy! 1. Click on Read More. By default, posts and comments from all student blogs automatically feed into the reader where you and your students can read. If you are using a privacy option like “I would like anyone who provides the following password to have access to all blogs” — don’t worry — only you and your students see these posts and comments in the reader. 2. Uncheck “Allow all students in this class to read each other’s posts in the dashboard ‘Reader’ Tool”. 3. Click Save and leave your web browser tab open while all student blogs are updated. The Reader is the fastest way for you to check all pending posts and comments on your student blogs. 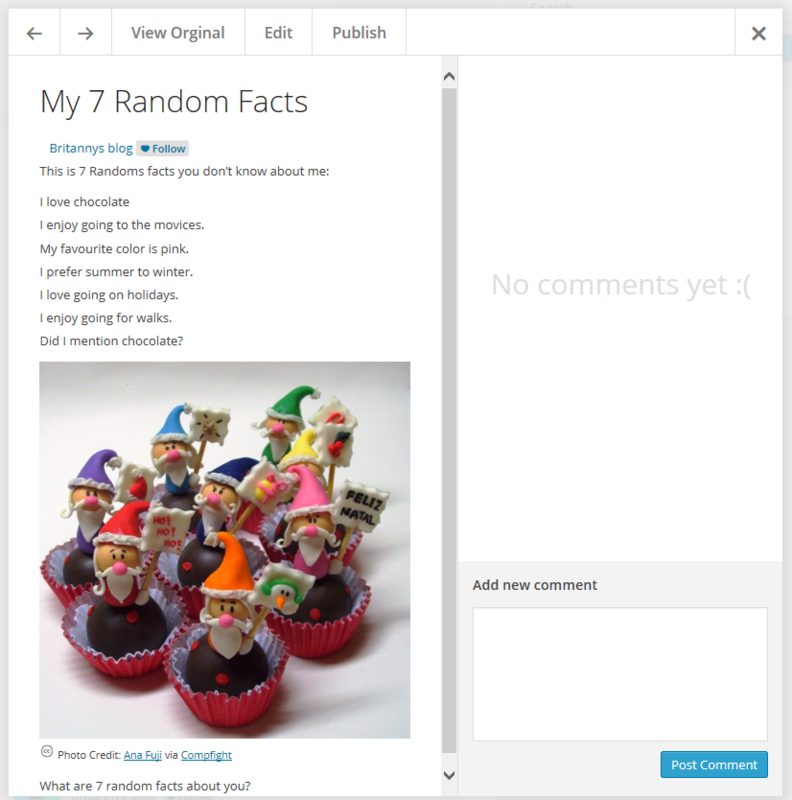 This allows you to preview posts and comments and publish them with one click! Please note you’ll still see pending comments lists on My Class > Student blogs even if you selected not to moderate comments on student blogs. You don’t need to approve these commets; you just need to remind students that they have comments pending review and need to approve the comments themselves. On the pending page posts and comments are listed in reverse chronological order based on the date they were submitted. 3. Click on Read More if you want to read the full post or click on Publish if you are happy to publish the post. Please note if you selected “I must approve all posts’ students aren’t able to edit the post once it is published. If you want the students to do further edits you need to leave the post as pending or change the post to draft mode by opening it in edit mode. 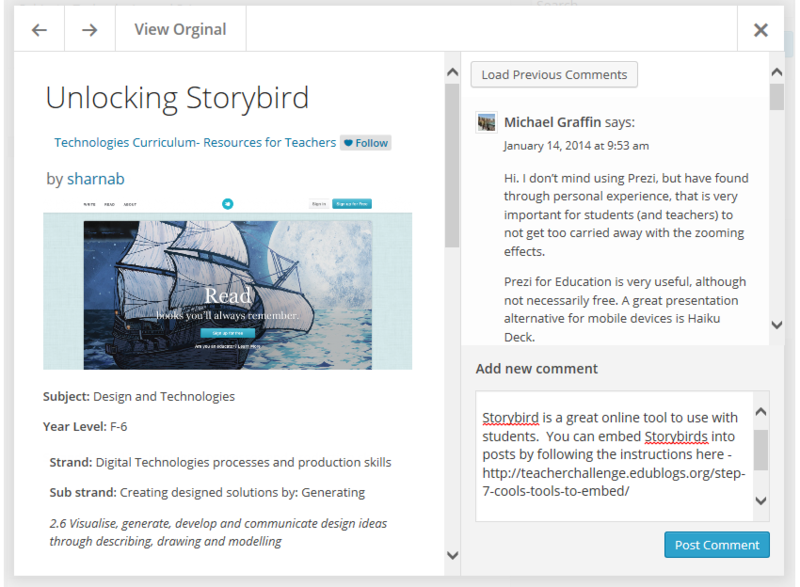 Edit – clicking on Edit opens the post inside the dashboard of the student blog where you can make edits to the post. Publish – to publish the post click on Publish. Please note if you selected “I must approve all posts’ students aren’t able to edit the post once it is published. If you want the students to do further edits you need to leave the post as pending or change the post to draft mode by opening it in edit mode. The forward and back arrows allow you to scroll to the next or previous student post or comment. 1. 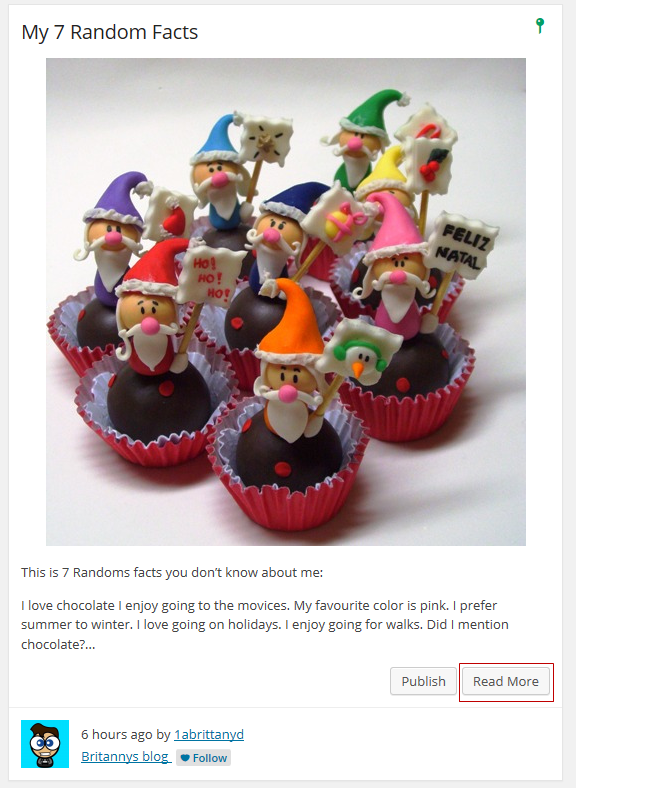 Go to My Class > Student blogs. All your student blogs attached to My Class are listed here. 2. Click on the link to pending pages under a student blog. 3. 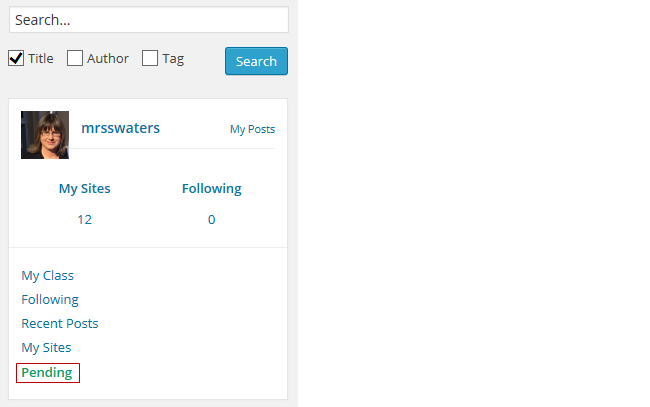 This takes you to the pending page inside the student blog dashboard. 4. Now all you need to do is click on Edit. 5. Review the page and then click Publish. Alternatively, add your feedback and click Save as Pending if you want the student to make more edits to their post. Once a post is published the student can’t edit the post. 6. Alternatively, you can click on Quick Edit, change the post status to Published and click Update if you don’t want to open the post in Edit mode. 7. 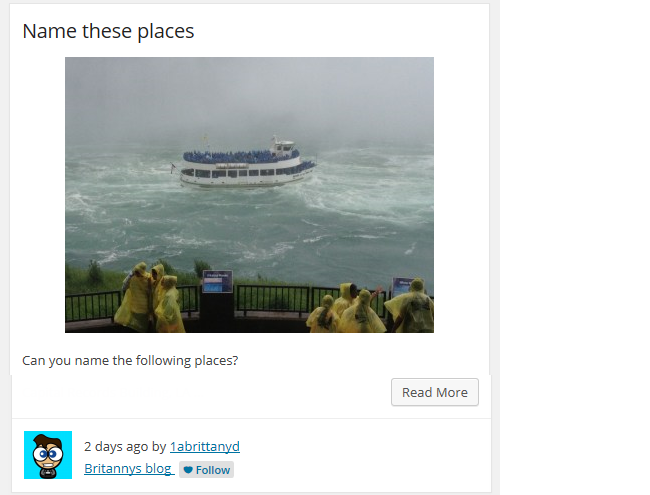 Go to back to My Class > Student blogs inside your class blog. 8. Repeat this process for all pending pages on your student blogs.